Big Hill Custom Iron L.L.C. Let nature come alive with our scenic designs of doors, gates, windows, rails, entry ways, stair ways, landscape art, trellises, etc. We can custom design your product especially for you. Matching custom colors and special finishes to complement your home or business. 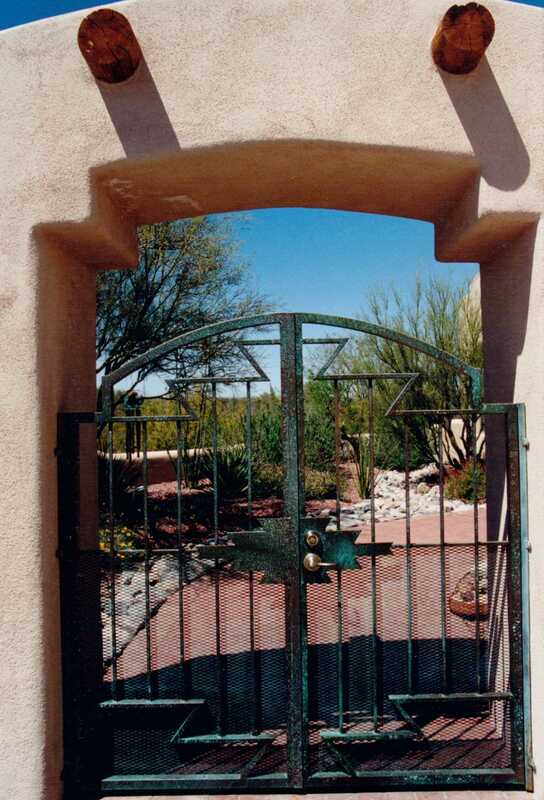 Master craftsman, Ron Hill, Has been fabricating quality steel products in Tucson for over 30 years. His attention is focused on quality and customer satisfaction. He uses only the finest material in everything he makes. If you can draw it, He can build it. Limited only by your imagination.